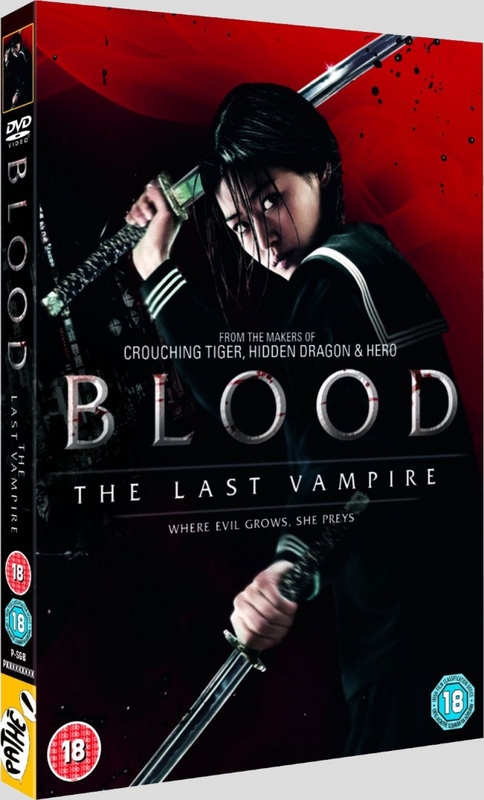 Blood: The Last Vampire UK DVD Release details! DVDActive reports; Pathé Distribution Ltd. has announced the DVD and Blu-ray release of Blood: The Last Vampire for the 2nd of November, priced at around £15.99 and £24.99 respectively. 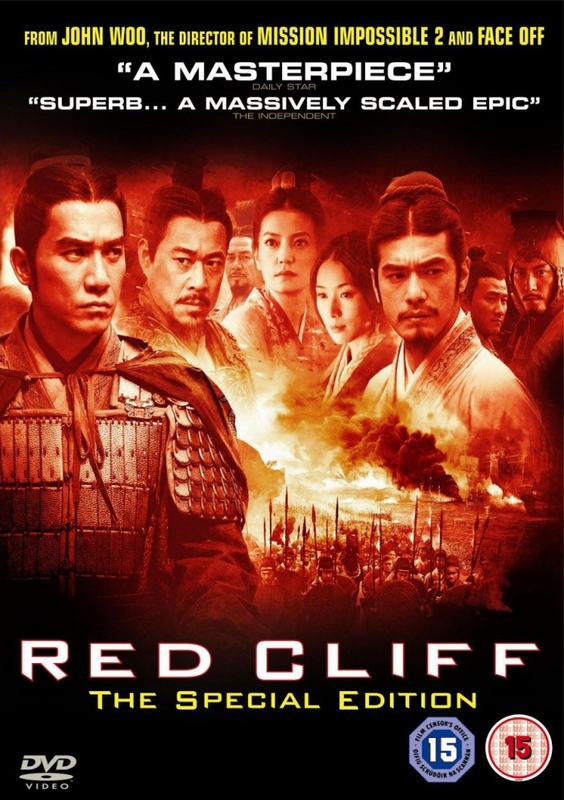 DVDActive Reports: Entertainment in Video has announced the DVD and Blu-ray release of Red Cliff for the 5th of October. John Woo originally made the film in two parts, with each part being approximately two-and-a-half hours in length. 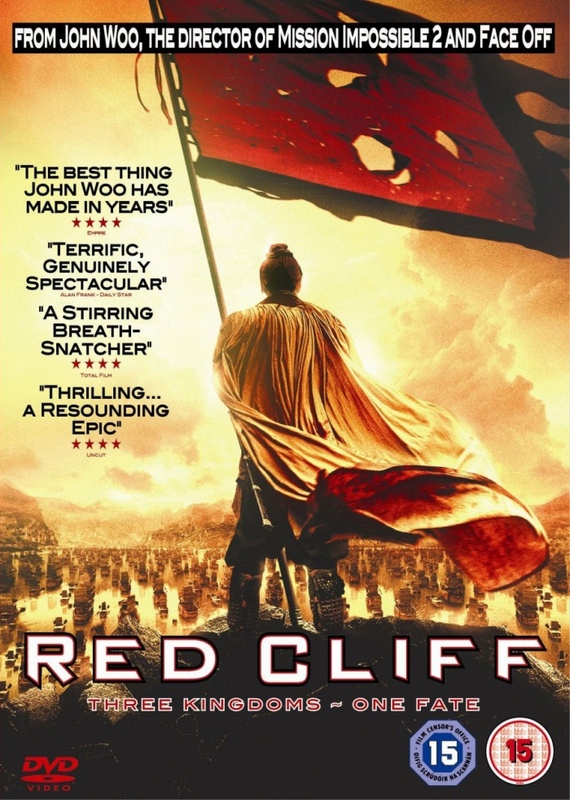 It was this version that was released theatrically in China. However, the two parts were combined and edited to make a single shorter movie for international markets and it was this version that was released theatrically in the UK. EiV are bringing both versions to UK consumers for the first time. The International version will retail for £19.99 (DVD) and £24.99 (Blu-ray), with the Special Edition (more horrible cover art here.) weighing in at £22.99 (DVD) and £29.99 (Blu-ray). Bonus material consists of an interview with John Woo and a behind-the-scenes featurette. All available artwork can be found below. 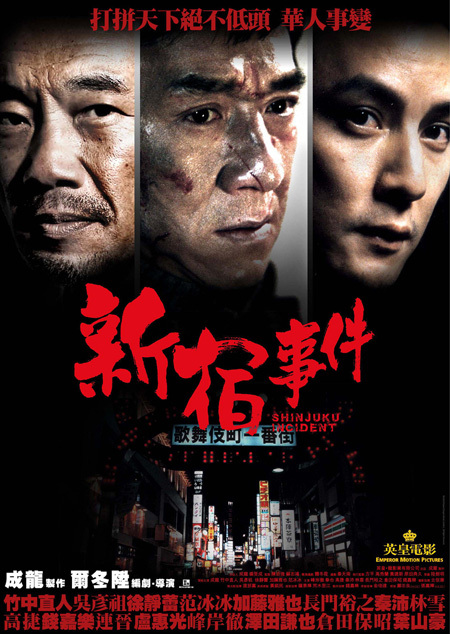 The Shinjuku Incident gets a UK Release! We are proud to announce that Cine-Asia has just acquired the rights to Jackie Chan’s latest thriller, ‘The Shinjuku Incident’. WHAT WOULDN’T YOU DO FOR MONEY? From the producers of “Ong-Bak”, “Warrior King” and Chocolate” comes 13 GAME OF DEATH, a riveting Thai thriller that grabs from the very start and never lets go until its final, shocking denouement. A smart, shocking and funny satire of media culture and human greed, 13 GAME OF DEATH is a stomach-churningly intense thriller that will have many viewers squirming in their seats as the film’s innocuous former salesman experiences things that make the challenges of real-life reality shows such as “I’m A Celebrity, Get Me Out Of Here!” look like a walk in the park. 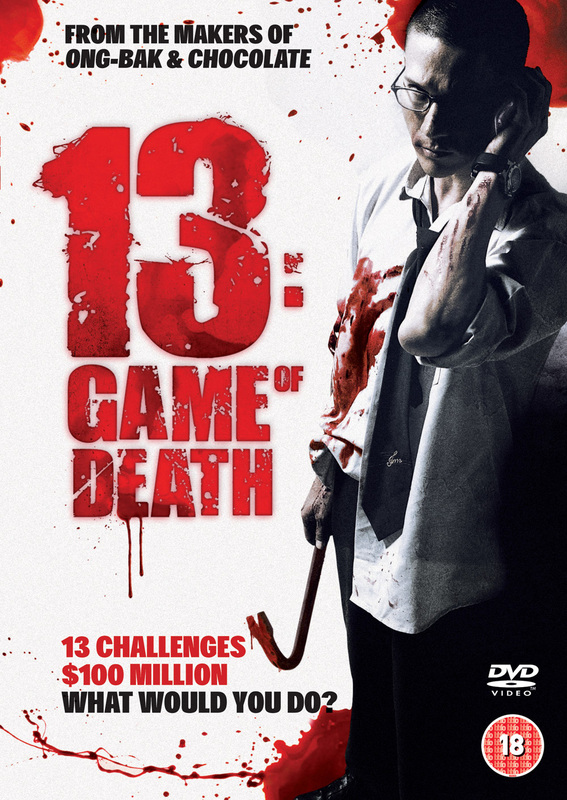 13 GAME OF DEATH will be released on DVD (£12.99) by Revolver Entertainment on 24th August 2009. Bodyguard and Underground – RELEASED! 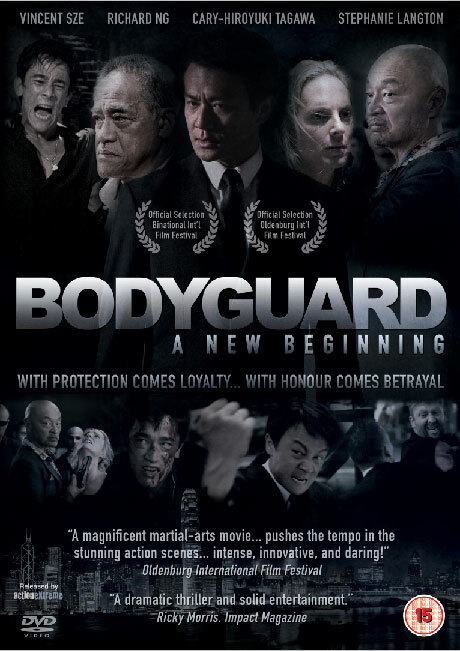 This week the DVD release of the critically acclaimed UK/ HK action thriller, `Bodyguard: A New Beginning´, starring Cary-Hiroyuki Tagawa (Mortal Kombat, Memoirs of a Geisha), directed and produced by Chee Keong Cheung. Titles are currently available to pre-order from amazon.co.uk, play.com, lovefilm.com and HMV.com. Also don’t forget release of Underground, the first movie from director Chee Keong Cheung, starring Mark Strange. Both DVDs come with special features, trailers, behind the scenes footage etc. 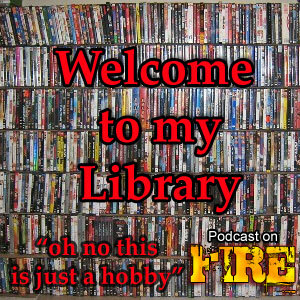 Podcast On Fire 49: Collecting, buying, watching… which category are you? Adam Torel of Third Window Films join the trio after a barrage of heat and films at the Cannes Film Festival to talk of impressions of Thirst, the new film from Chan Wook-Park. Him AND Ken weigh in on the Casshern-war and issues of collecting limited editions, out of print dvd’s etc. gets a discussion where YOU the listener might finally find out if you’re insane, a collector or somewhere in between. The discussion doesn’t end just because the plugging starts either. Remember that. 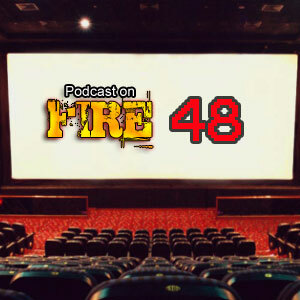 As the Stoo is away (enjoying social life instead…Guitar Hero) for the opening of the show there will be no Storm Warriors gushing for our demoted host as Ken and Mike open an echoey (sorry about that) first 12 minutes with trailer discussion of hot movies coming out of Asia. Eventually some of them will reach the UK so the trio share their thoughts and covers the current cinema climate for Asian cinema in the UK. There’s also a feelgood story within in the plugging so join us the entire way through why don’t ya?